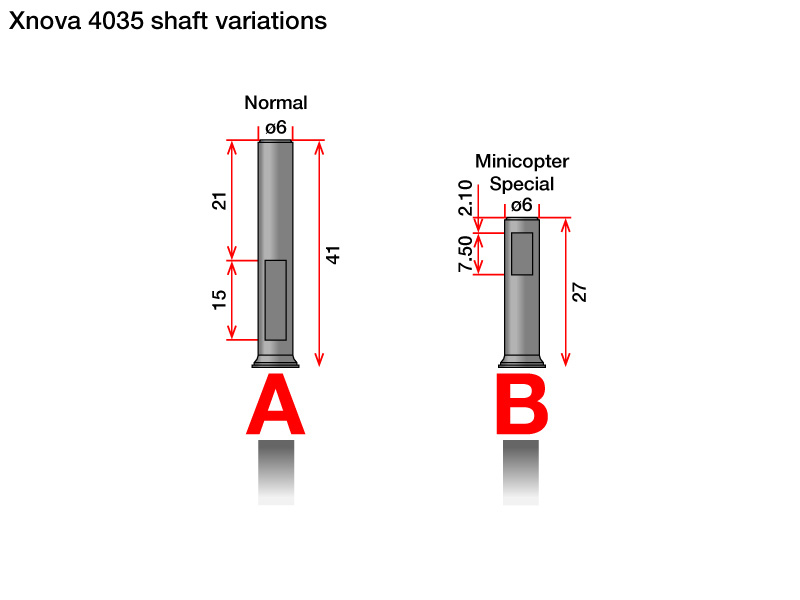 Select your type of shaft acording the illustration. A or B. 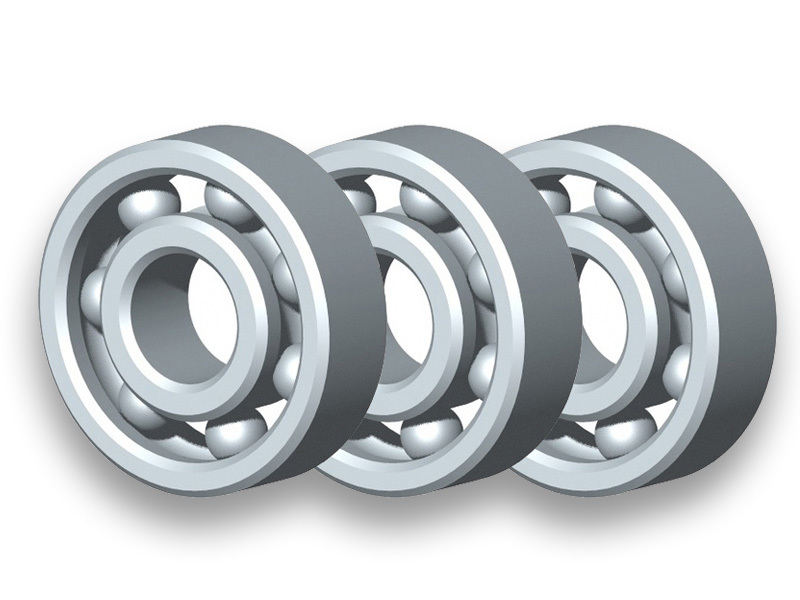 1 set of high quality NMB bearings (3) which will suit the Xnova 4035 series motor.